Come to discover how truffels grow. We are in the truffels area! Here is the opportunity to collect truffles in the forest with specially trained dogs. It is called “silent hunting”. For gourmands here are also truffel restaurants. 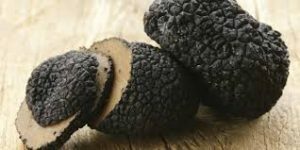 Or you can prepare your own truffel dish: we can help with cooking advices and kitchen. 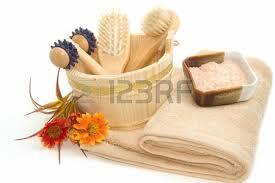 Come for cure and beauty treatment all year round. Thermal waters: spas and swimming pools near Farmotel Stefania. The water contains formula with high number of minerals which cure pain in the back, legs, hands and bones. Team of doctors can recommend treatment which is available right here: massage, exercises on the water, relaxing, beauty treatment, etc. 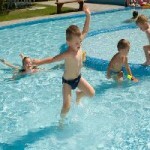 Pools are designed also for children. Prices are very low, starting from 7 euro. Come for swimming: small and big swimming pools. Fresh water under the skies. Sport training is possible. Also for children with high security. A lot of water attractions. 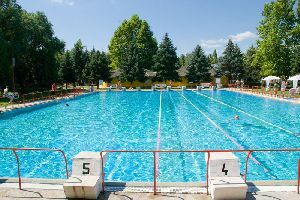 Pools are open from spring till late autumn. Prices are low. All near Farmotel Stefania. Come to hunt and watch wild world. YOUR DEER IS WAITING FOR YOU. 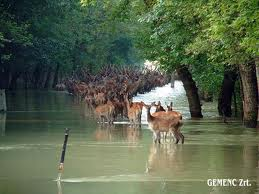 Here is famous Gyulaj game reserve with its rare special red deers, wild boars and pheasants. Hunting in this spectacular environment is unforgettable experience. Enjoy walking in the colorful forests with lakes. We can organize hunting and safari tours, help with hunting licenses and transfer to the park. Prices are on request. Come to fish. HUGE FISH, IF YOU WANT TO GET IT – YOUR PLACE IS HERE. In Gyulaj wild life park: forests and natural lakes with carps, catfish, trout and much more. Fishing all year round. Possibility to eat what you fished: do-it-yourself facilities or we can prepare for you Halaszlé (Hungarian fish soup). Fishing licenses and transfer we organize. 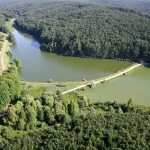 There is also another fishing lakes at the Farmotel which can be reached by bicycle or walking. Bicycles we have. 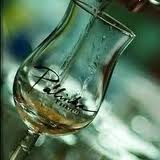 Come to Pálinka Distillery with pálinka-tasting tour. You can visit World awards winning Distillery which produces delicious Raspberry, Quince, Red and Blackcurrant, Apricot, Pear, Apple, Plumbs and other types of pálinka. During pálinka-tasting with traditional Hungarian food specialists will show and explain four phases of pálinka production, a traditional Hungarian fruit brandy invented in the Middle Ages. Farmotel Stefania has its own BIO Apple, Elderberry and other types of bottled pálinka available for tasting and purchase. Pálinka – Hungarian fruit brandy. We make it from our bio apples and call it “Hungarian Calvados”. Come to eat BIO (organic) food. We are using organic farming, without dangerous synthetic inputs, to grow fruit and vegetables in the Farmotel Stefania garden. 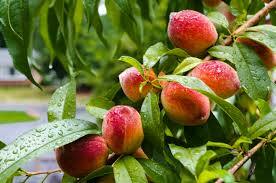 Over 100 types of fruit, vegetables, herbs and spices are here for the guests. Gathered freshly from the garden we prepare tasty meals for you. 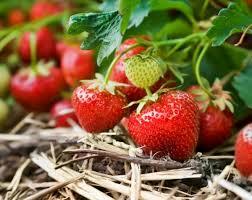 Garden season starts from April till November. In winter we offer canned BIO food. Experience Green Revolution and you will discover healthy changes in your mind and body. Come for bicycle touring. 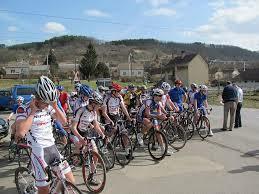 We show you the best bicycle tracks in Tolna region: from 50 to 150 km. Designed for all ages. Farmotel Stefania has bicycles for rent. Daily price is 9 euro (limited number). We can organize the tours. Come to taste unique Hungarian cuisine. 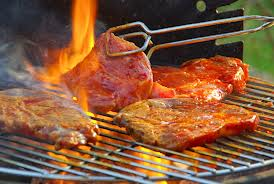 It is a passion of meat stews, casseroles, steaks, roasted pork, beef, poultry, lamb, game, fish, vegetables and fruit. 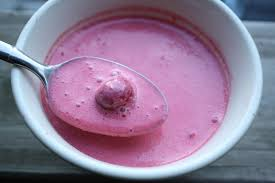 Two remarkable elements of Hungarian cuisine that are hardly noticed by locals, but usually elicit much enthusiasm from foreigners, are different forms of vegetable stews (főzelék) and cold fruit soups, like sour cherry soup (meggyleves). Old fashioned home made cakes are very delicious. Enjoy low priced local restaurants. Three course dinner-for-two starts from 19 euro. 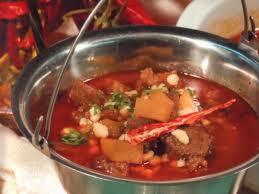 We can help with restaurant and food choice, make the reservations and provide transfer. 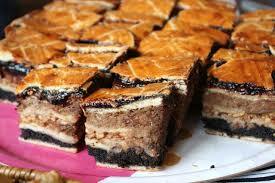 Flódni cake: famous cake of Hungarian Jews. It is apple, walnut, and poppy seed pastry. Come to discover archaeological and historic sights. 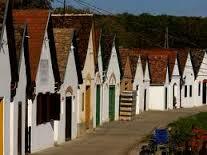 Nearby is one of the beautifulest and oldest Hungarian cities Pecs with its numerous sights and museums. Also wine-capital Szekszard, town Hogyesz with Apponyi castle, village Mohacs where every spring is held UNESCO protected Busó carnival. Near Farmotel Stefania is an ancient trade and military route from Roman Empire times hidden between beautiful hills and forests. 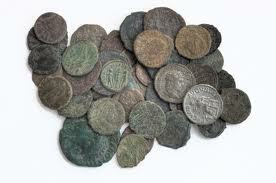 The collectors hunt here for treasures they find Roman-era coins, ceramics and other valuables. Many are still to be uncovered. We can organize the tours. Come to taste Hungarian wine. Farmotel Stefania is located in the old wine region. It was revived in 1998 and now known as “Tolna wine route”. Wine growing had an old tradition in this area and can be tracked back to the Roman empire. Ethnic Germans (Schwabs) played an important role in establishing viticulture here since the 16th century. This region is famous for its dry and sweet red wine. Recently also “rosé wine” production started since its got a status of “fashion drink”. Many local restaurants are open all year round. We can organize the wine tasting excursions with traditional region food.We also offer to our guests a selection of regional wine from our two wine cellars. 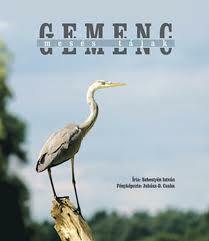 Come to see unique nature reserve “Gemenc forest”. This is the last tidal area of the Danube. 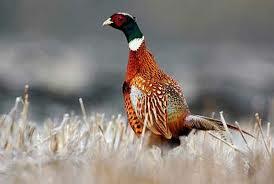 The wood’s fauna include stags, boars, storks, grey herons, gyrfalcons, meadow eagles, and kites. Also various amphibians and reptiles live here. 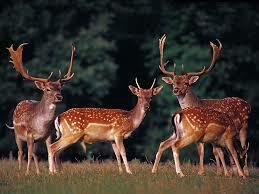 The stag population is world famous because of its genetic stock. Thanks to the extensive water habitats its is fish rich area. We organize transfer and tours.